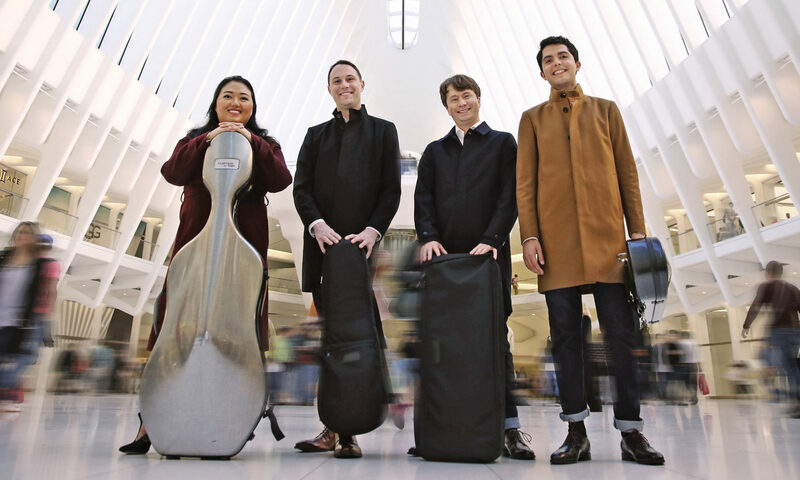 After forming at Colburn in 2010, the Calidore String Quartet has gone on to achieve international renown as a performing and recording ensemble. They return to campus for a celebratory homecoming concert with current students and former mentors, featuring works by Shostakovich, Bruckner, Brahms, and Janáček. Colburn Chamber Music Society series is generously supported by Carol and Warner Henry.